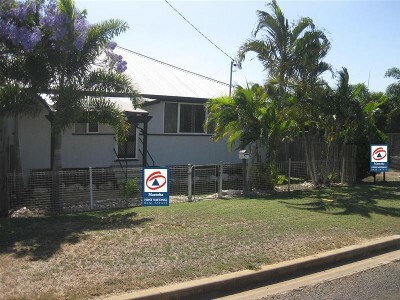 Fully renovated, 3 bedroom, centrally located Queenslander with style. Top investment set on 1012 square metre high density zoned block. This property would suit the savvy investor,as it is a sought after rental address! Currently tenanted and bringing very good returns. Zoned high density, the possibilties for development are endless! Heaps of room inside and out, timber floors, security screens, shed and a feng shui garden. Beautifully renovated kitchen, and a sun-room style dining room. This is the perfect house for the growing family, with a huge, fully fenced back yard. Plenty of room under the house for storage. Inspections are invited, by appointment. Please call Debbie 0409 321 920 or 40 922 111. "The sustainability declaration for this property is available from the Office upon request"